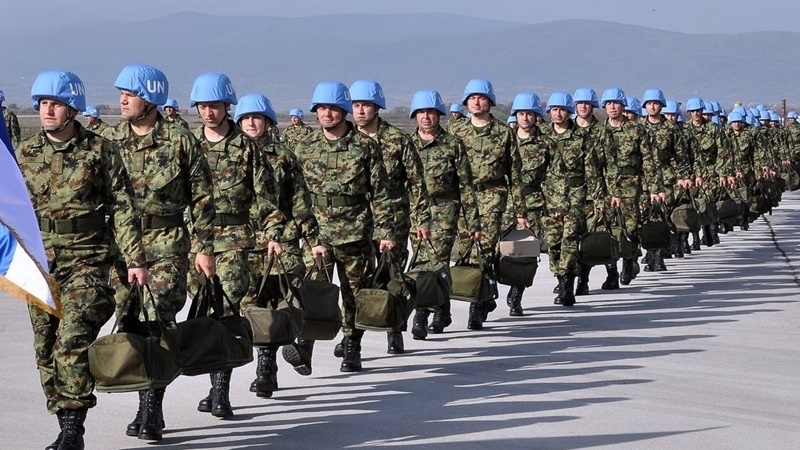 Ukraine should not hope that the UN Peacekeeping Mission will resolve problems inside the country, since the task of peacekeepers is the disengagement of the parties in conflict, but not to perform the functions of the Armed Forces of Ukraine. The corresponding statement was made at a press conference in the Glavkom press center by the participant of the UN peacekeeping missions in Bosnia and Herzegovina (1999-2001) and in Kosovo (2002-2003), Head of the analytical direction of the Ukrainian Helsinki Human Rights Union Oleh Martynenko and member of the UN Strategic Police Project Management Department, member of the UN peacekeeping mission in Liberia (2010-2011), executive director of the Expert Center on Human Rights Yury Belousov. “It is important to understand that no one will fight for us. If there is any expectation that the UN peacekeeping contingent will deployed here to fighting against the LPR, the DPR and Russia, this will not happen. At least under the auspices of the United Nations," Belousov said. Oleh Martynenko echoed his comment saying that in the event of a great threat to the lives of foreign servicemen, they minght not be deployed to Ukraine at all. Earlier QHA reported that the introduction of the UN peacekeeping mission into the temporarily occupied territories of Donetsk and Luhansk regions could cost up to one billion dollars for Ukraine. The introduction of peacekeepers into the Donbas will also depend on whether Russian President Vladimir Putin is ready to resolve the conflict through the deployment of UN peacekeepers.